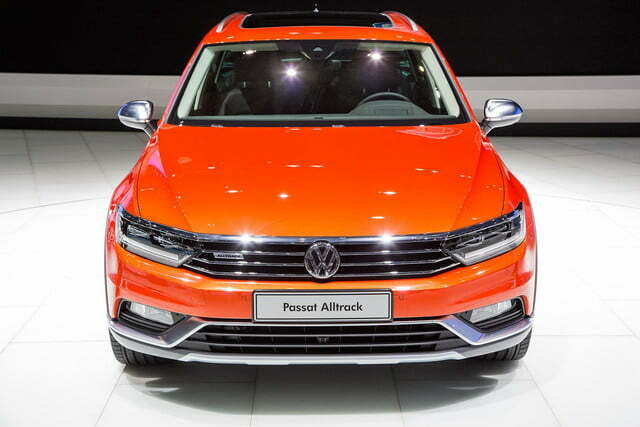 Volkswagen will travel to next month’s Geneva Motor Show to unveil a rugged-looking version of the Europe-only Passat Variant dubbed Alltrack. 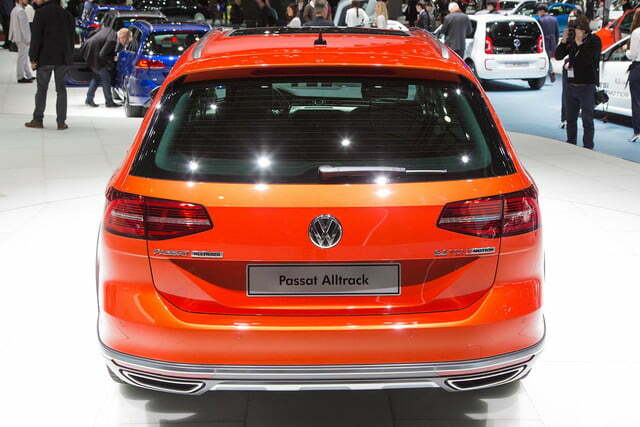 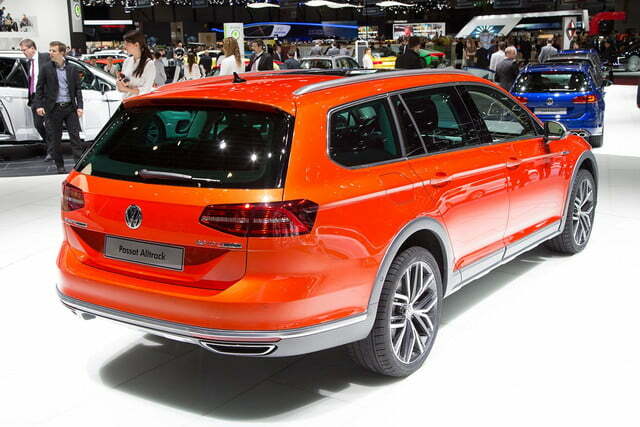 The Alltrack is to the regular Passat Variant what the Audi allroad is to A6 Avant. 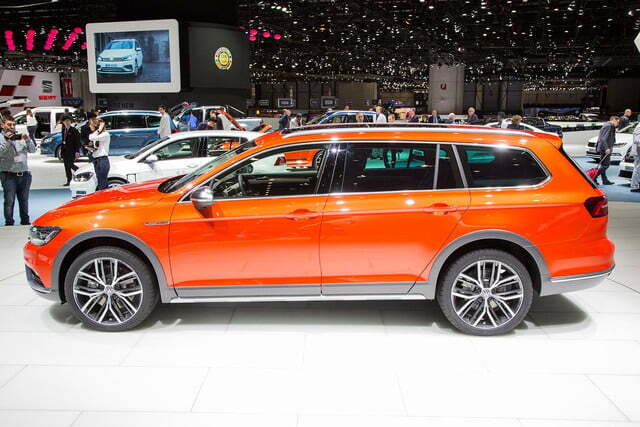 It features model-specific bumpers that increase the approach and departure angles, protective plastic trim over the wheel arches and the rocker panels and steel skid plates on both ends. 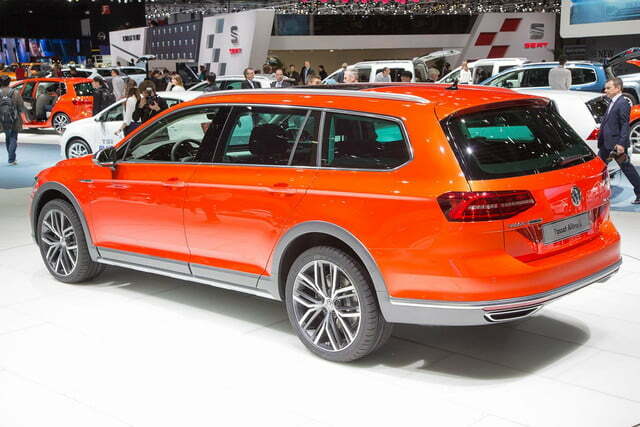 The modifications are more than skin-deep, and the Alltrack sits over an inch higher than the standard Variant. 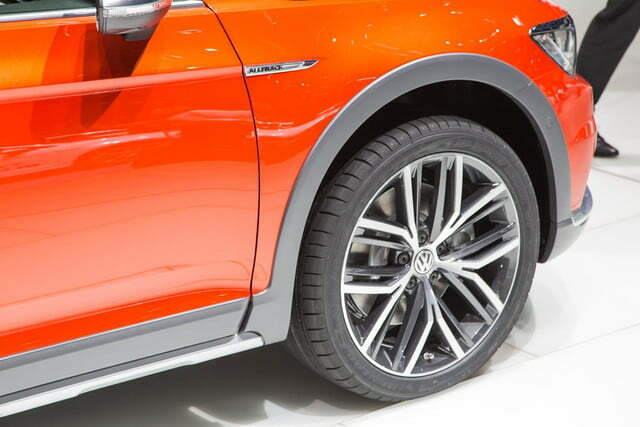 New alloy wheel designs and paint colors round out the exterior modifications. 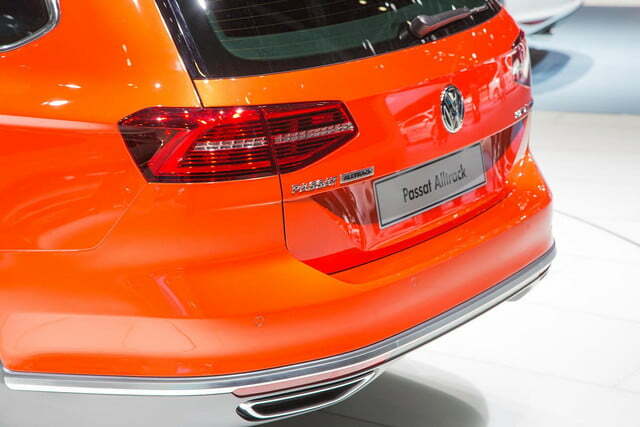 Volkswagen has not made any significant upgrades to the interior. 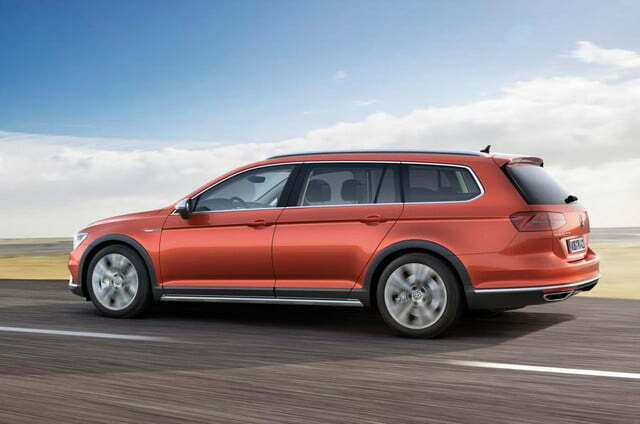 Trunk space checks in at 22.9 cubic feet with five adults on board and 62.8 cubic feet with the rear seats folded flat. 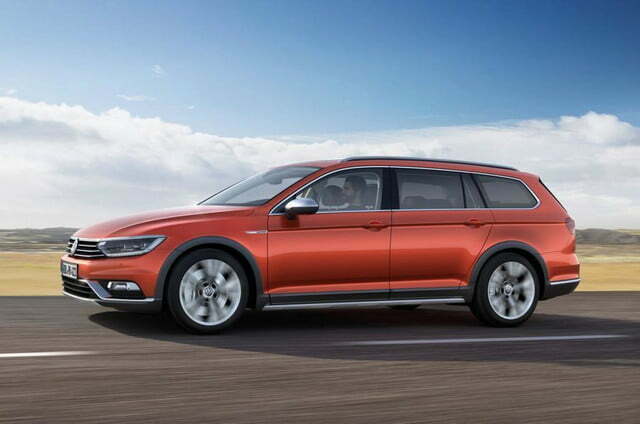 The Passat Alltrack will be offered with five gasoline- and diesel-burning four-cylinder engines whose outputs range from 150 to 240 horsepower. 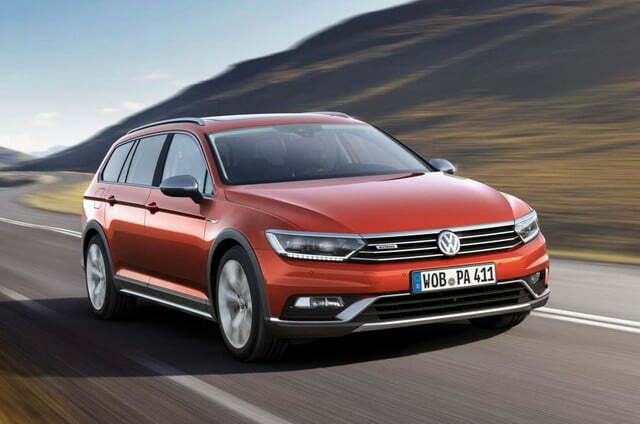 Linked to a quick-shifting seven-speed DSG transmission controlled by shift paddles, the twin-turbocharged 240-horsepower 2.0-liter TDI sends the Passat from zero to 62 mph in 6.1 seconds, nearly on par with a Golf GTI. 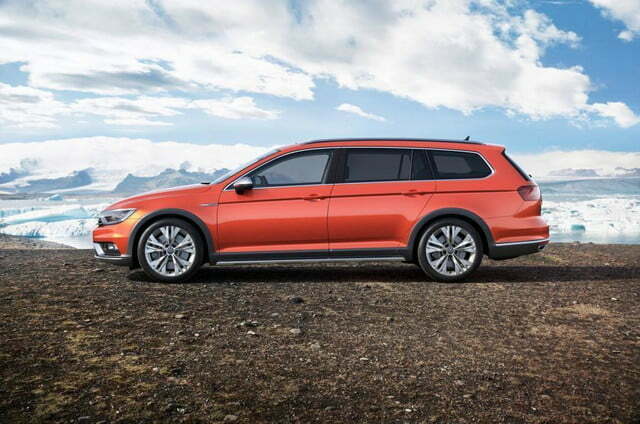 The Alltrack comes standard with Volkswagen’s 4Motion all-wheel drive system regardless of which engine is bolted in the engine bay. 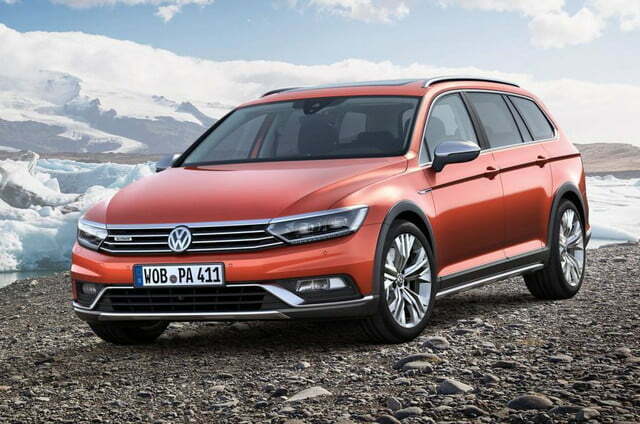 A driver-selectable Off-Road mode helps the wagon tackle rough terrain with ease by modifying the throttle response and activating a hill descent control function. 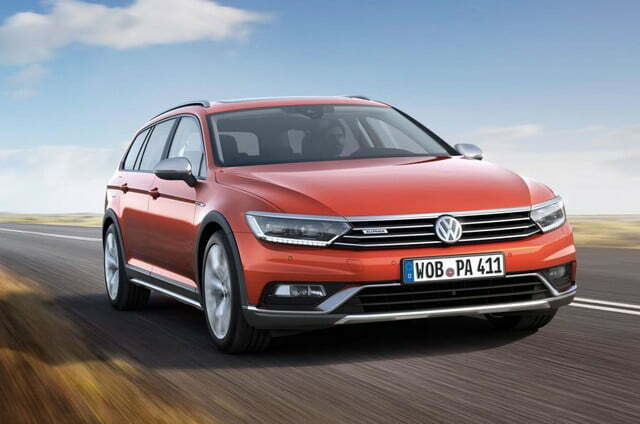 Following its public debut in Switzerland in less than two weeks, the Passat Alltrack will go on sale in select European markets next June. 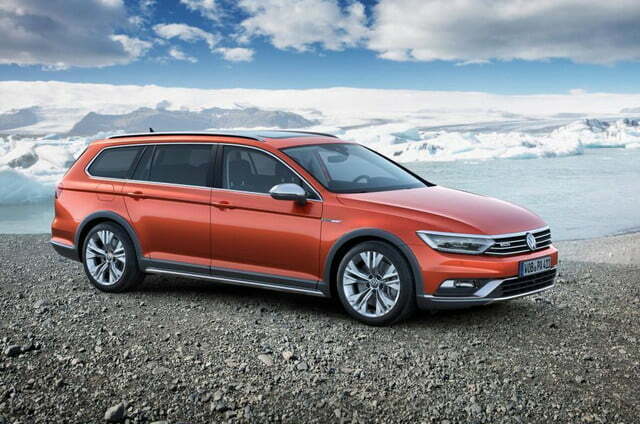 Pricing information has not been published yet, but Volkswagen has predictably confirmed that the toughened-up wagon will remain on the other side of the pond.